Snow White. 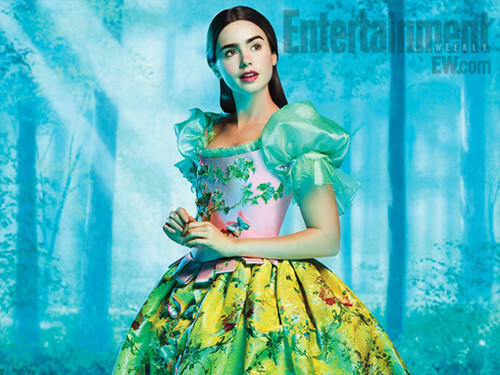 Snow White from Tarsem Singh's upcoming, as-yet untitled Snow White movie.. Wallpaper and background images in the Fairy Tales & Fables club tagged: snow white lily collins. Snow White from Tarsem Singh's upcoming, as-yet untitled Snow White movie.